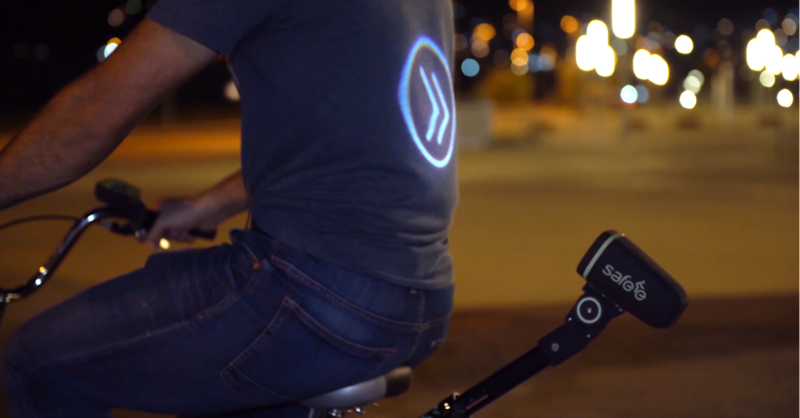 Safee is a sign projector concept designed for the safety of bike riders while they are riding at night. With Safee, the rider can project the relevant warning signs on his back. 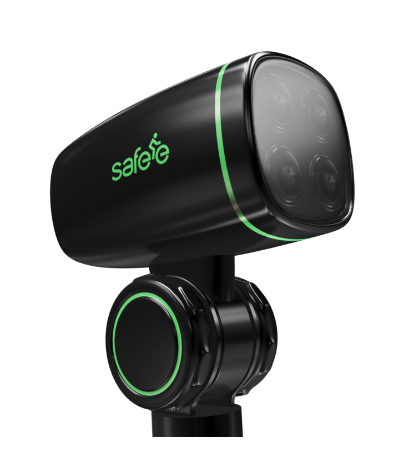 The "Safee" (former Cyclee) is the new & innovative yet the best solution for the safety of bike riders.
" 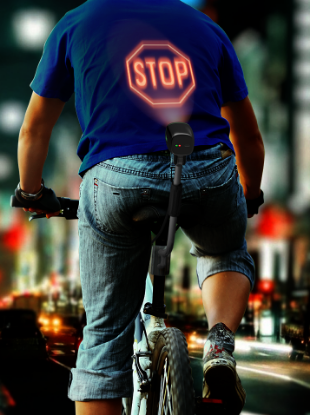 Ingenious new cycling device projects signs onto riders' backs to cut down on accidents "
We'll send you the link to our Kickstarter page where you can buy Safee up to 40% discounted! 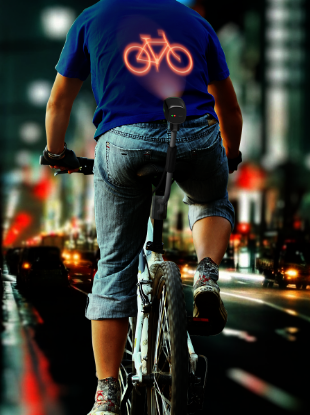 Thanks for your order!